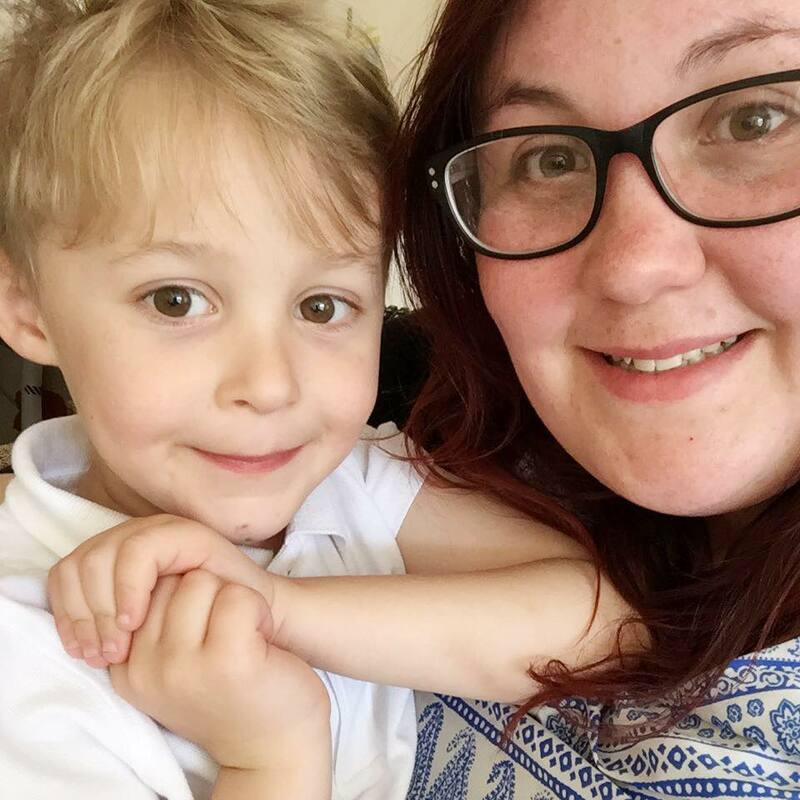 We love a collectable toy, something that Max absolutely loves and doesn't break the bank. With the rise of the kids collectible collections, it's hard to make them stand out from the ground. That's where Smashers by Zuru have succeeded and really smashed it out of the park (excuse the pun!) with their new collectibles. We were recently sent a sample of them to try and let's just say, Max is hooked! Smashers are a sports themed collectible, with over 100 different rare and common characters to collect. 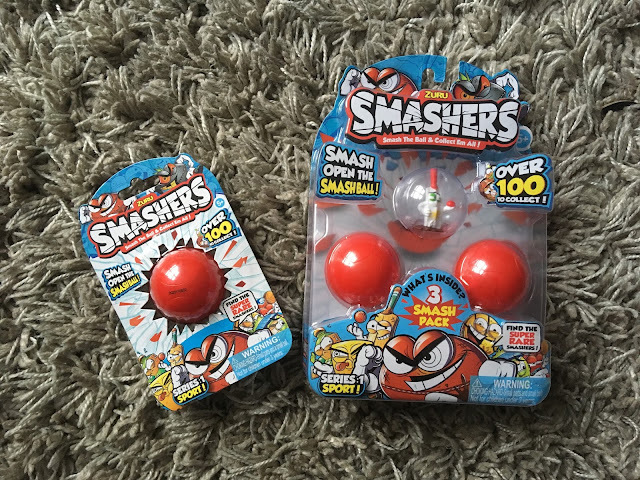 Each smasher comes hidden in a plastic ball that you have to smash against the floor or another surface to open and reveal your character. 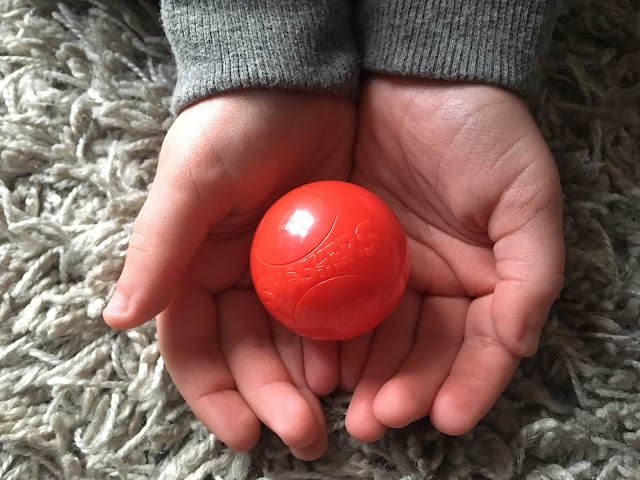 The balls are easily put back together so you don't have to worry about the novelty being a one time thing, and it's also a bit of a challenge for the kids to put them back together. Smashers come in a variety of different packs including single packs up to the Smashers bus that doubles as a play set. 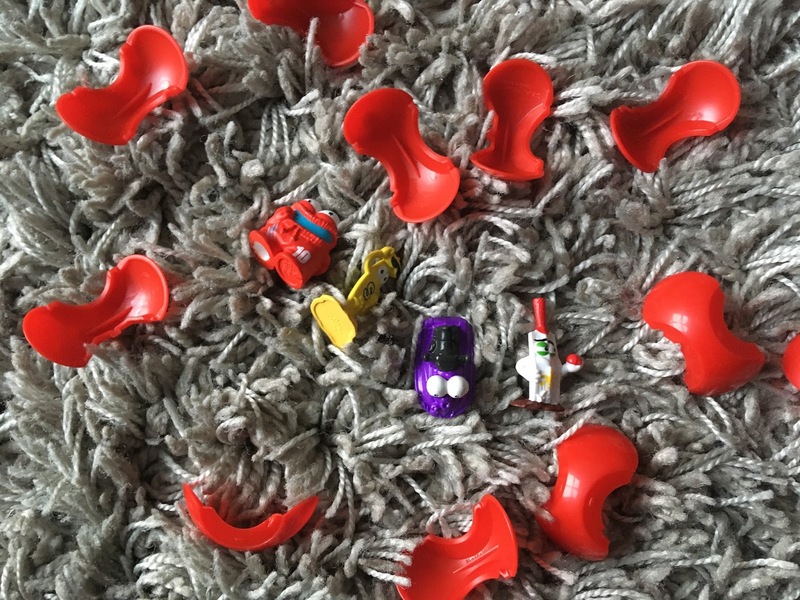 With prices starting from £1.99, they are a fantastic option for pocket money toys or weekend treats. Max has absolutely loved playing with these collectibles, so much so that he has discarded most of his Christmas presents in favour of playing with these wherever we are! He's a big sports fan and loves the fact that there are some more obscure sports covered including water sports and American sports. He had a fantastic time piecing them back together. We've since picked a few more packs up to use as rewards for fantastic behaviour at school and home. Max has loved opening them and I'm loving the cute squishy characters on offer. Thank you so much Zuru for the opportunity to review these. They're definitely a new family favourite!